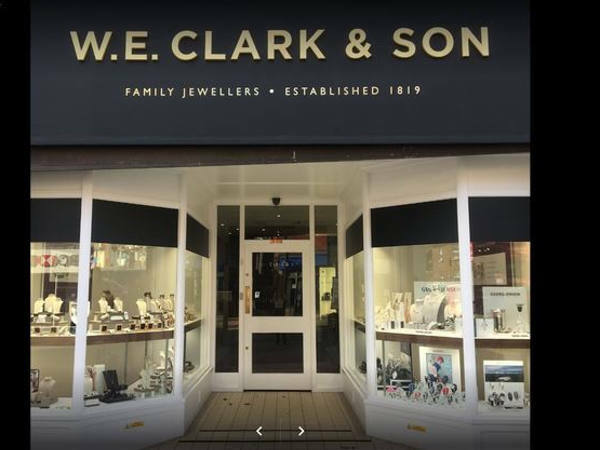 Arrange to bring your watch to one of our South East showrooms, alternatively we do offer a postal watch repair service if you would like to take advantage of this. Your watch is always fully insured for up to £20,000 from the minute it leaves your possession to when you receive your watch back from us. At either of our three showrooms here in East Sussex, you can be sure of a warm welcome. We carry out minor alterations to watches, from battery and strap replacement, to watch engraving. We are one of the few jewellers to have pressure testing facilities on the premises, so if you need to ensure your watch is water resistant please come and see us. If your watch needs more in depth work carried out, we can book your watch in for a FREE no obligation estimate for repair.